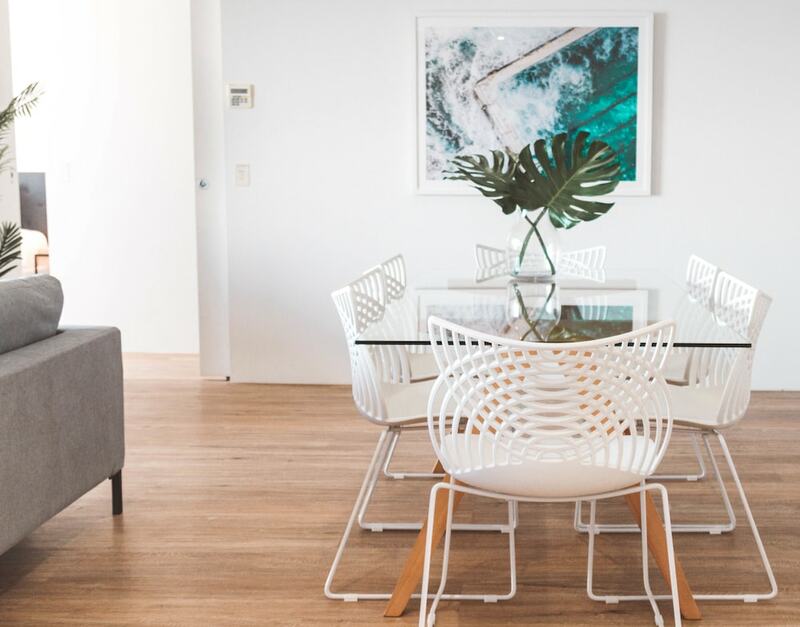 With a stay at Circle on Cavill Surfers Paradise - GCLR, you'll be centrally located in Surfers Paradise, steps from Cavill Avenue and 5 minutes by foot from Chevron Renaissance. This apartment is 0.4 mi (0.7 km) from Surfers Paradise Beach and 0.4 mi (0.7 km) from SkyPoint Observation Deck. Make yourself at home in one of the 3 individually furnished guestrooms, featuring kitchens with full-sized refrigerators/freezers and ovens. Rooms have private furnished balconies. Complimentary wireless Internet access keeps you connected, and flat-screen televisions are provided for your entertainment. Private bathrooms with separate bathtubs and showers feature deep soaking bathtubs and complimentary toiletries. Take advantage of recreational opportunities offered, including an outdoor pool, an indoor pool, and a sauna. This apartment also features an arcade/game room and barbecue grills.